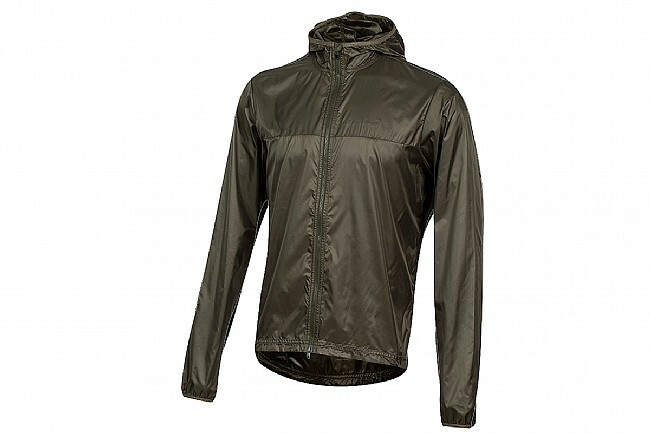 Pearl Izumi's Men's Summit Shell Jacket is an ultralight the ultralight, highly packable wind- and water-resistant shell that doesn't sacrifice breathability. The hood easily fits under your helmet and the two-way YKK Vislon front zip facilitates easy venting. When the weather improves, quickly fold it down into the interior envelope pocket. 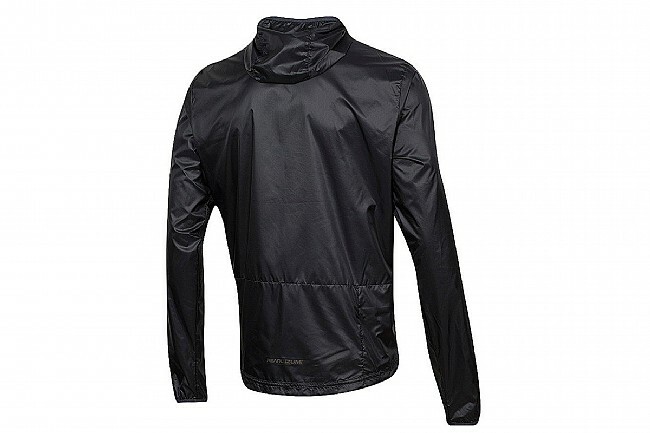 Lightweight and windproof Barrier Lite fabric. Eco-friendly C6 water-resistant DWR treatment. Two-way YKK Vislon® front zipper.